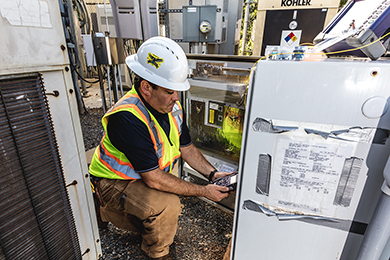 Equipment Install and Testing – Partners Communications Services, Inc.
PCSI employs technicians with the skills and equipment to complete projects ranging from single customer installs to large, multi-point, high speed fiber networks. Our highly-trained staff has the ability to setup and standardize equipment, perform tests as well as analyze and assess results in compliance with required customer specifications. We take great pride in the quality and cleanliness of our work and strive to not only meet but exceed customer expectations. Programming of network equipment with extensive knowledge on Cisco, Fujitsu, and ALU. Troubleshooting speed and network issues.